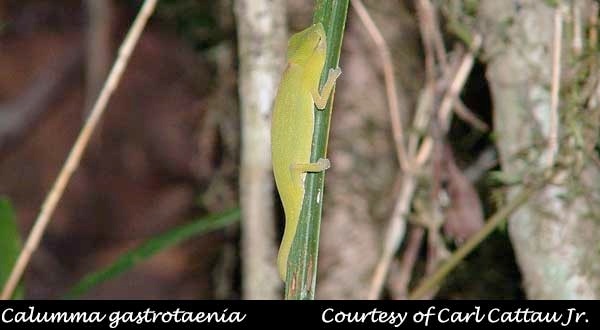 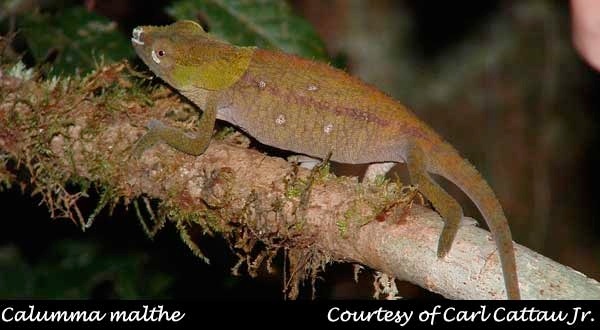 Carl has returned from an extended trip to Madagascar and has provided us with some great shots of chameleons in the wild. 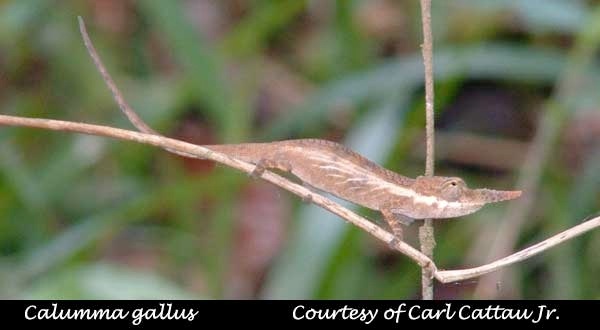 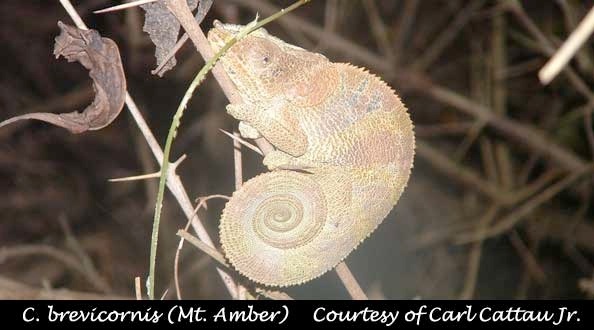 Enjoy these snapshots of some very seldom seen chameleons! 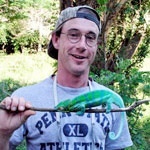 Carl Cattau Jr. has been keeping chameleons since late 1996. 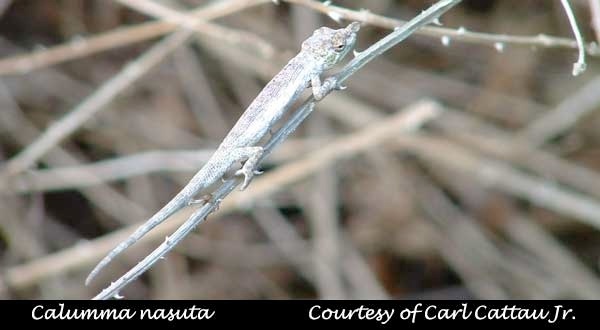 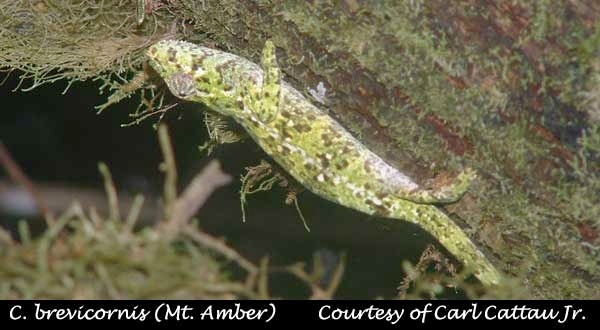 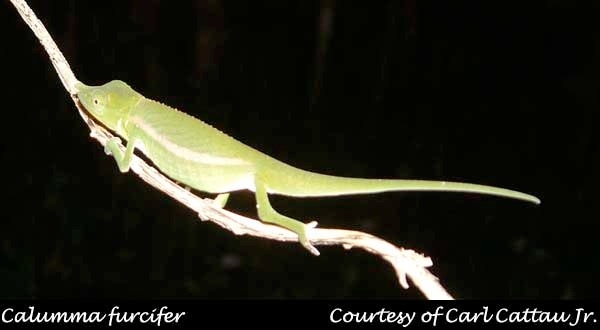 Since this time, he has worked with approximately 24 species including some species like the now rare Furcifer minor. 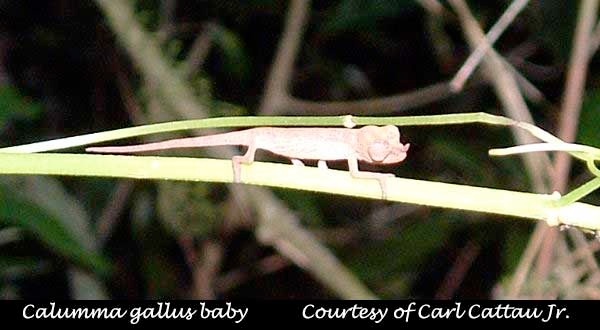 Recently, Carl’s chameleon addiction has started taking him to Madagascar where he plans to go for future trips as well in an attempt to see more chameleons in their wild habitat.